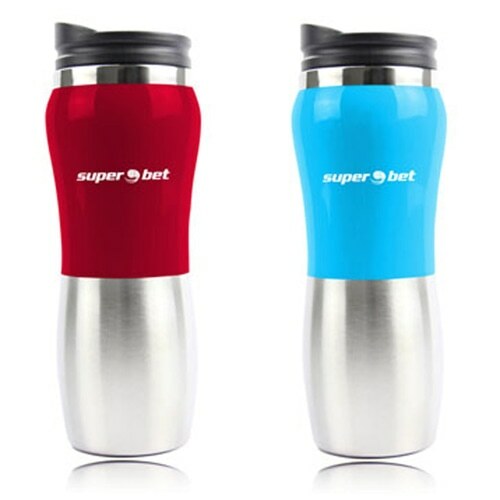 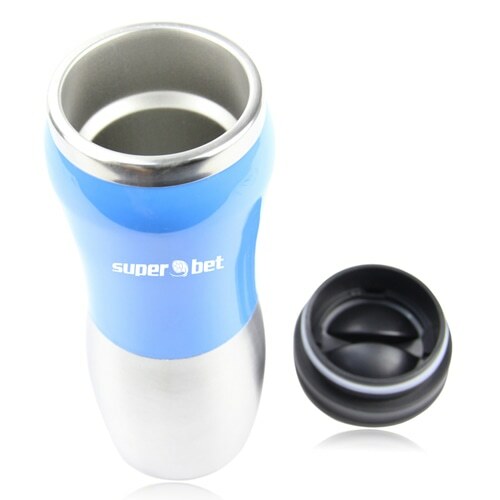 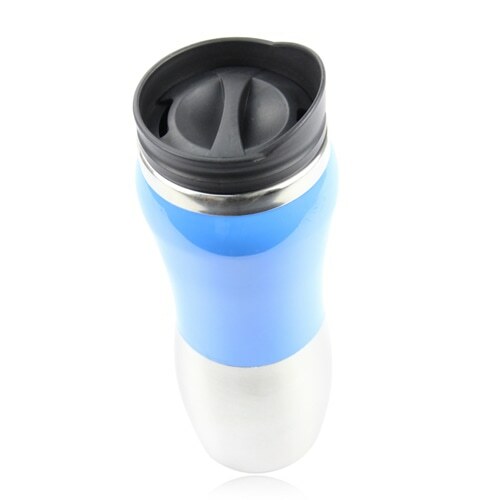 The price was so cheap for 500 pc of still travel mug, the quality was also good as well. 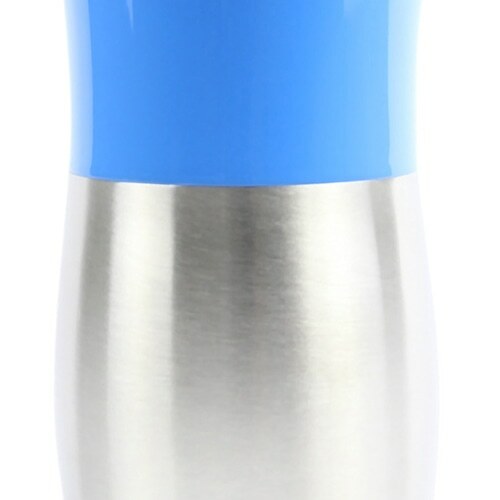 Highly recommend to buy ! 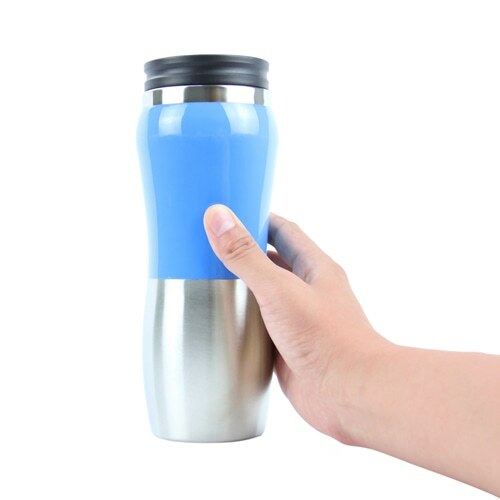  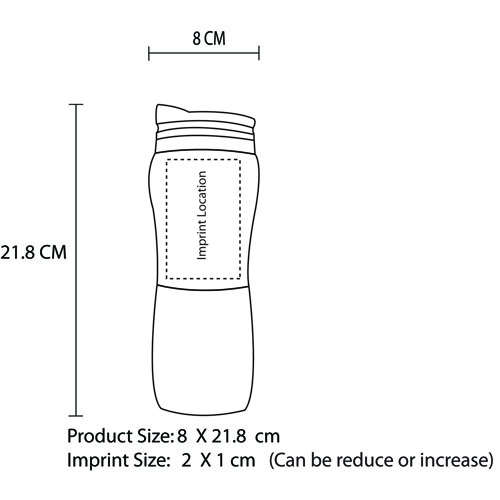 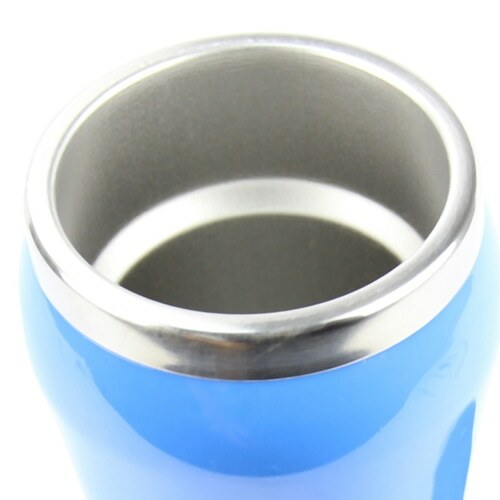 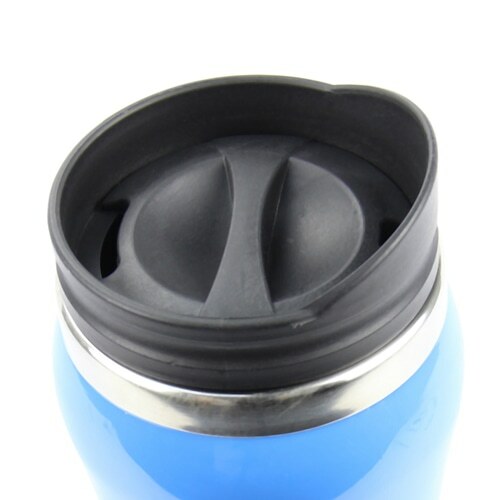 450ML Curve Steel Bottom Travel Mug, a very versatile product at its own best with a size of 8 x 21.8 x 0 cm, which is very much well facilitated with awesome features that includes holds 450 ml liquid, thumb slide close lid, 201 stainless steel interior, double wall, steel bottom which will give your company some good marketing exposure with handful amount of facilities.